Technically no because it is how the author wanted the song to go. There are many lyrical errors in this song. 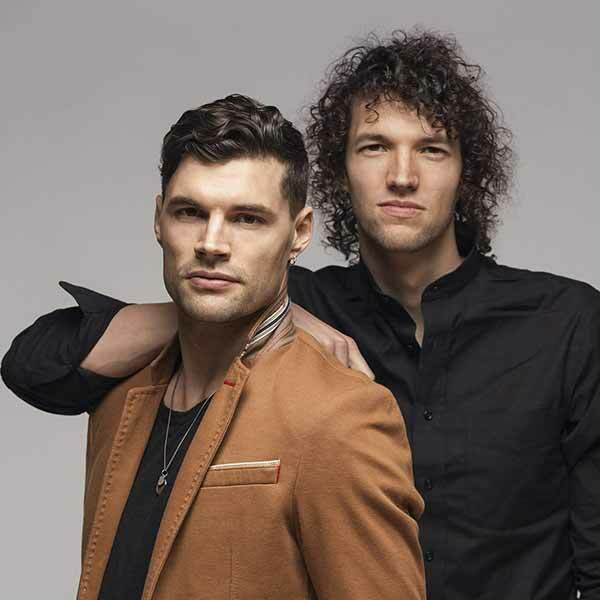 For King and Country is the new band name of the Australian brothers of Rebecca St. James, formerly known as Joel & Luke. ''We were born and raised in the southern hemisphere, the land down-under... Australia. And in case you can't tell, we are brothers. Since before we can remember, music has been our life's natural backdrop and soundtrack. Our Father was a music promoter turned entertainment manager which gave us a first hand introduction to a very eclectic mix of music and live shows.